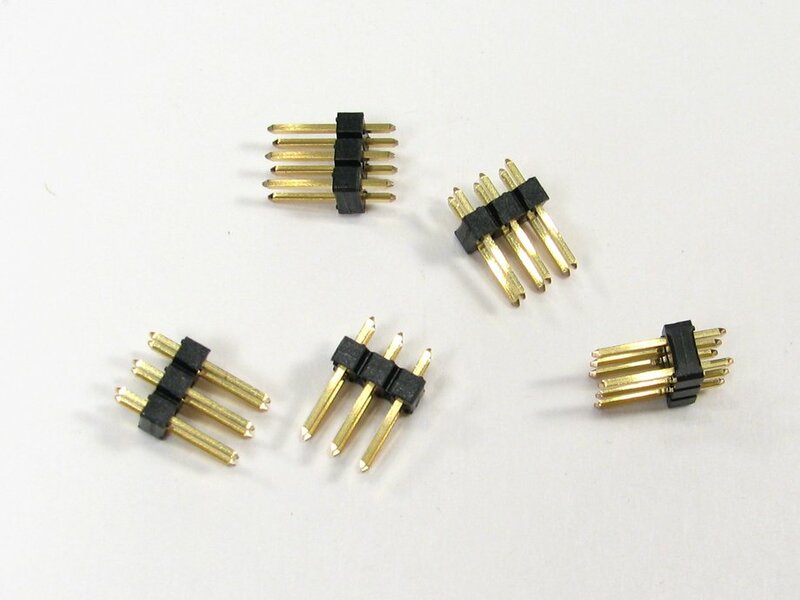 6-pin breakaway headers, gold, 2x3 Dual Inline (DIL) design with 0.1" spacing. 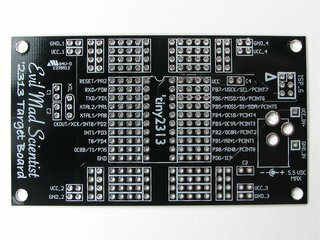 Sold individually, with price breaks starting at quantity 10. 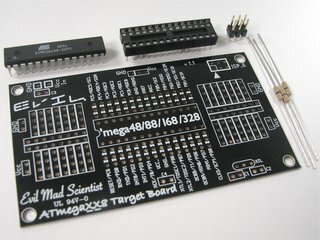 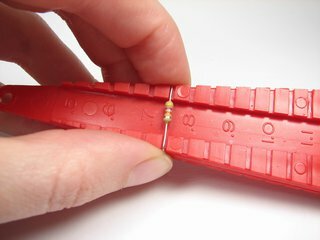 Useful for ATmegaXX8 target boards, 2313 target boards and many other projects. 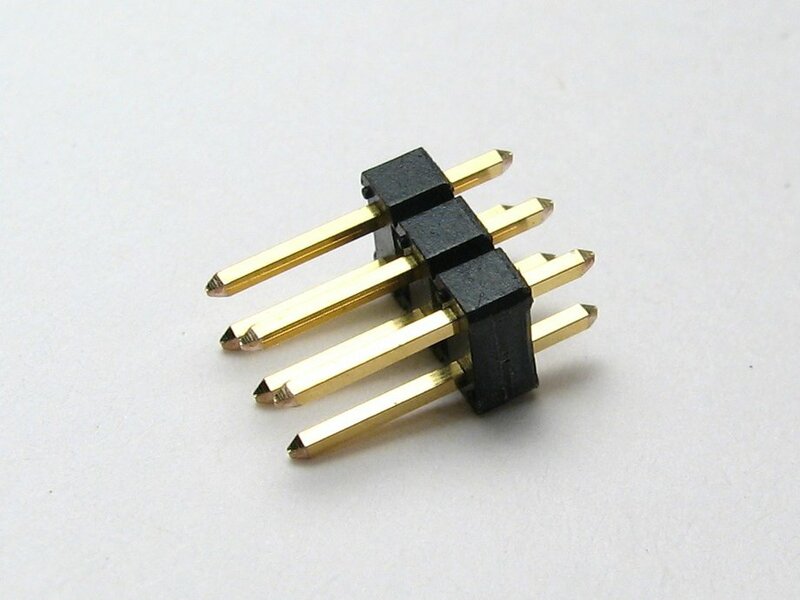 Compatible with the ribbon cable included with the the USBtinyISP. 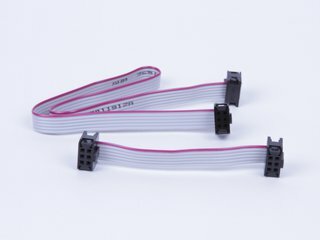 If you don't have any matching 6-pin DIL ribbon cables and you want some, you can pick some up on our ribbon cable page.